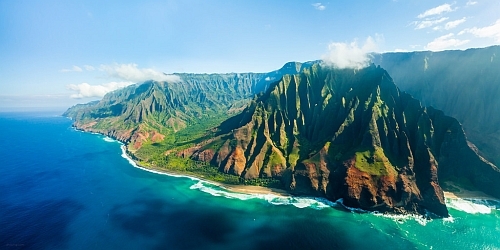 WestJet has dropped the price of a few of their December flights from Winnipeg to Lihue (Kauai) down to $462 CAD roundtrip including taxes. 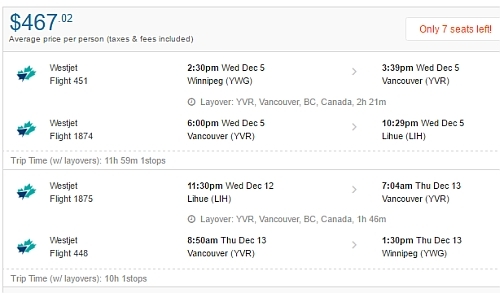 It's usually quite expensive to fly from Winnipeg to Kauai, especially on a 1 stop flight with good connections. winnipeg, ywg, flight deals, westjet, united states, north america, hawaii, kauai, lih and lihue.